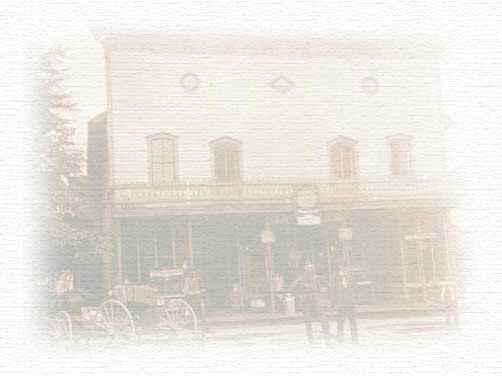 Welcome to the Tuscola, MI, Local History and Genealogy Project. This is a central point of entry to independent not-for-profit web sites with historical or genealogical content. Assistance given by Sherrye Luther Woodworth, Gloria Hall, Bonnie Petee, Ed Van Horn, Don Rickwalt, and Rick Robbins, and Kim Leese in putting this page together is gratefully acknowledged. To adopt a Michigan ALHN county, please contact Bonnie, Lesley, or Sondra. To adopt a Michigan AHGP county, please contact Debbie. is owned by The American History and Genealogy Project.